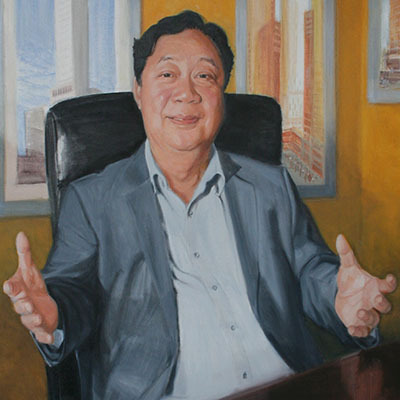 John Lam made handbags alongside his parents in Hong Kong, from the time he was nine years old. He never got to junior high school. When he was seventeen, they came to the United States seeking better opportunities for all seven children. John helped support the family, first by washing dishes in a Chinese restaurant, but soon switched to hanging up coats in a garment factory, giving his paycheck to his mother. He learned every job in the factory and, before long, became supervisor. Waiting tables at night and studying English on weekends, he saved money to buy a business. 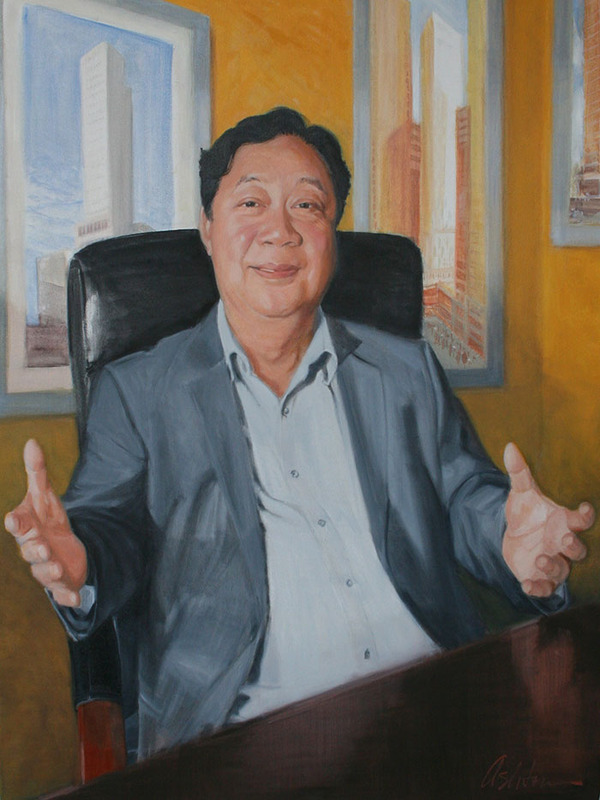 He became the biggest garment factory owner in New Yorks Chinatown, buying buildings on the side. When imports flooded the market, he moved into real estate and now builds and manages hotels, employing thousands of workers.